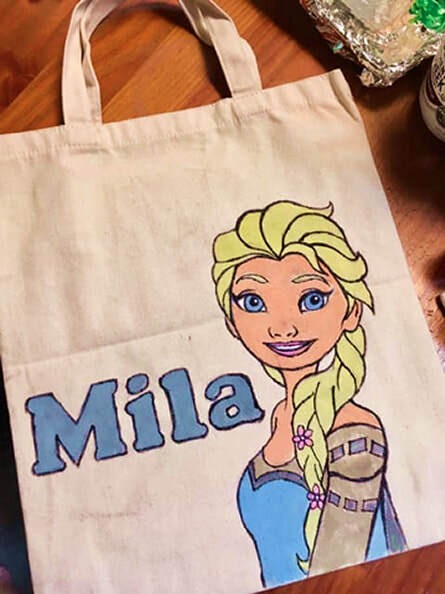 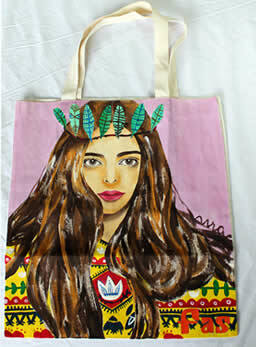 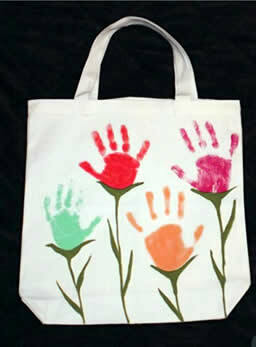 and paint, colour and design your own bags. 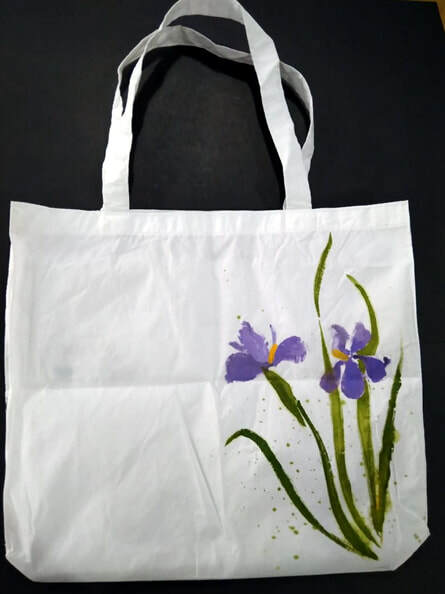 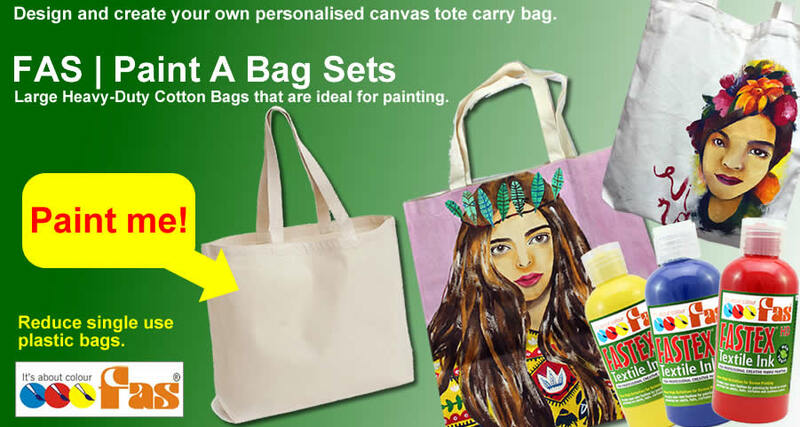 ​Blank Super Thick Canvas Carry bags in a set of 10. 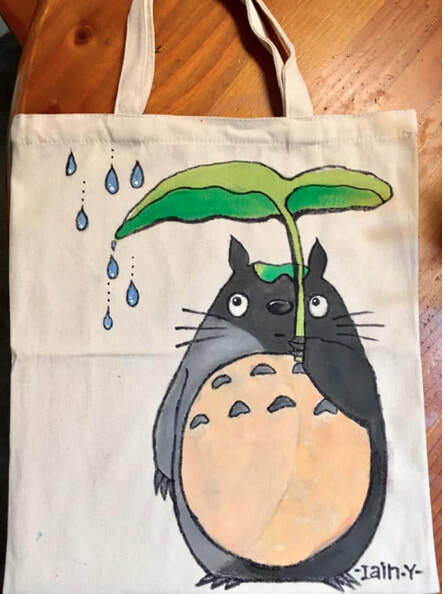 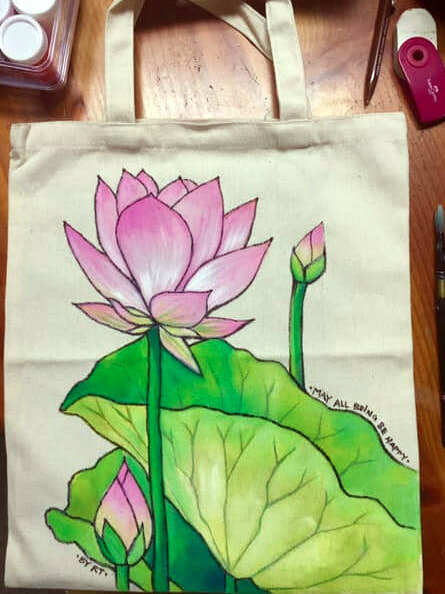 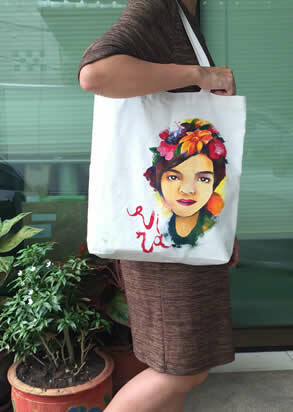 ​Reduce single use plastic bags. 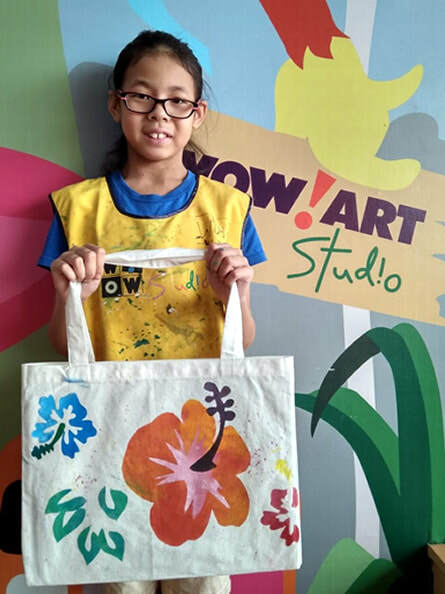 Get creative and create a bag for any occasion. 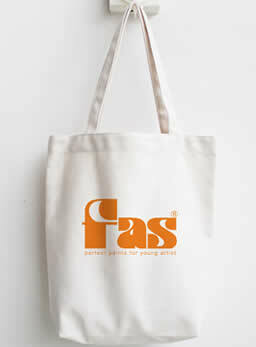 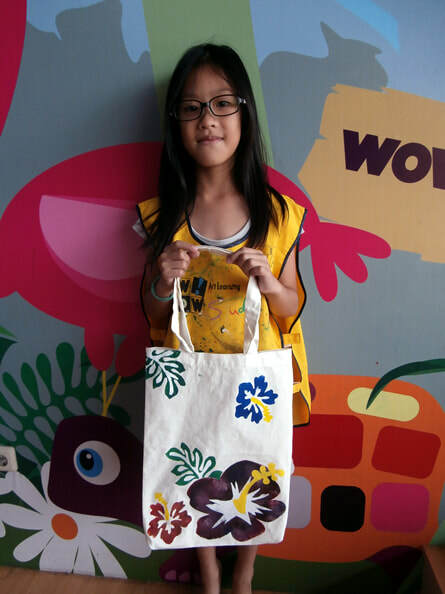 Create bags for school, carrying books, shopping, the supermarket almost anything.